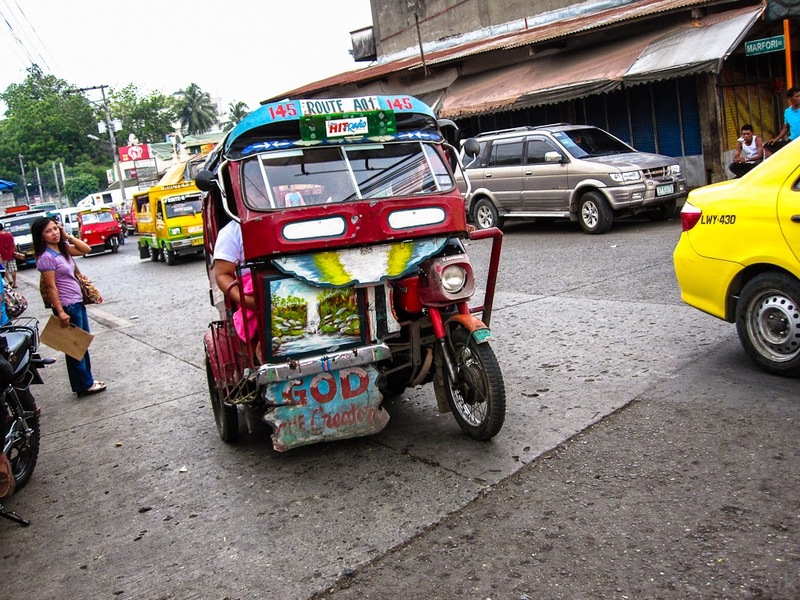 Here in the Philippines we have the famous Jeepney. Also FX's and the metro in Manila, ferries, trikes, motorbikes, all kinds of buses... 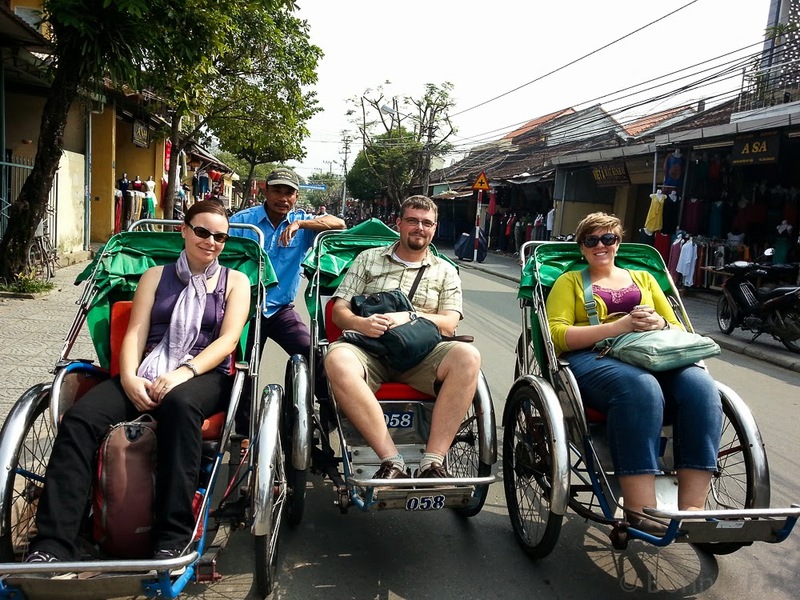 There are many variations of the pedicab and rickshaw in Asia. Tuk-tuk in Cambodia, Songthaew in Thailand, Cyclo in Vietnam... I don't even know what they all have in Africa nor South America! Trains are probably my favourite mode of transport when possible. And boats. I love boats. 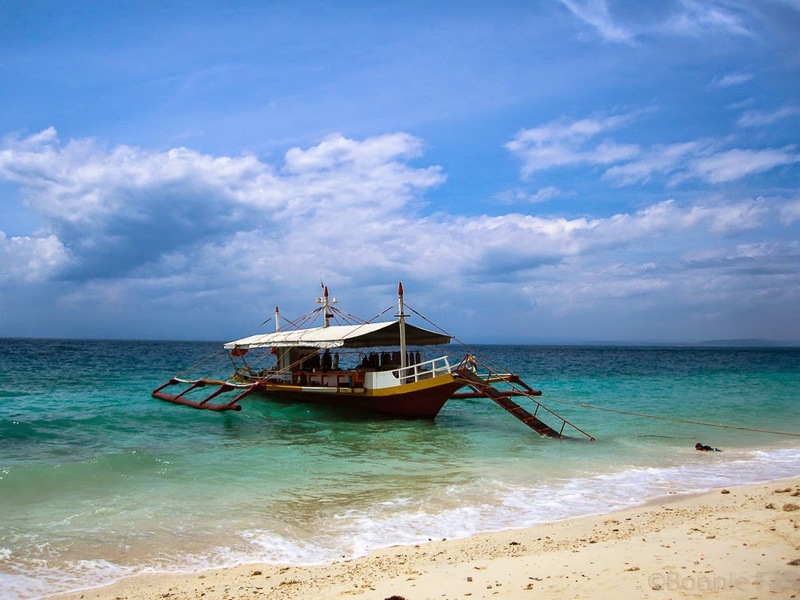 If you are travelling within Europe or Asia you can probably hop on a flight for pretty cheap. If you find yourself in a city that doesn't have a metro system, they usually make up for it with some other local invention. You should try them all! I like train rides in new cities as its fun to see all of the little neighbourhoods as you go from stop to stop. My wife loves boat rides and will jump at the chance to go on a ferry to anywhere (especially in Sydney). I enjoyed the pedicab ride in San Fran that we took once but my least favourite would have been the streetcars in San Fran as they had us packed in like sardines. I missed the streetcar experience in San Fran. It is cool that most places have fun transport like ferries and trains. I do so love a jeepney!